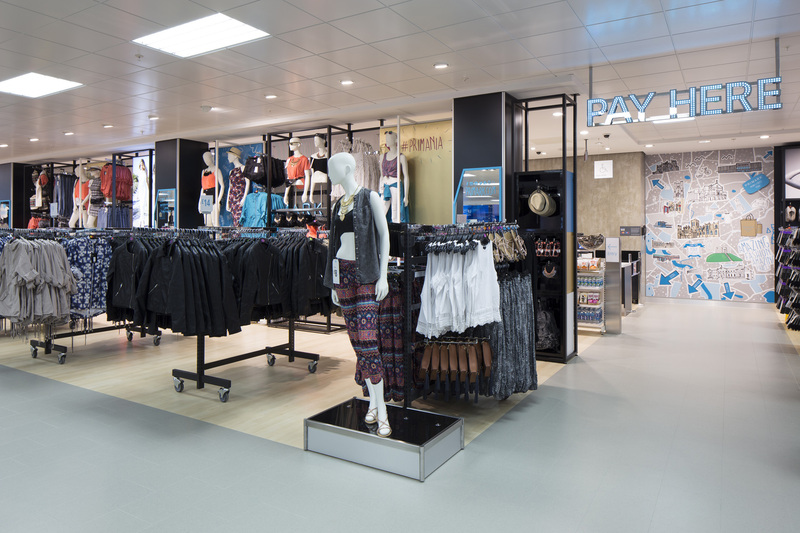 SIMPSON have been very instrumental in the Primark store development programme since first undertaking the redevelopment of the former Littlewoods stores into the Primark chain, working on a Design and Build basis with novated teams, throughout the United Kingdom. 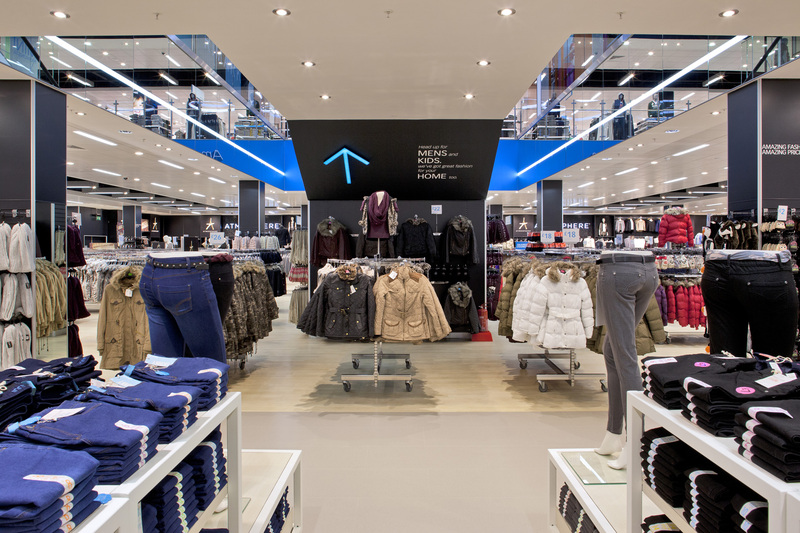 SIMPSON have enjoyed a repeat business relationship with Primark since 2005. 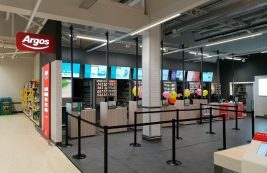 In 2016/17 SIMPSON completed the fit out for the new store at Monks Cross, Ipswich, Metrocentre, Oxford Street East, Coppergate Centre York and Colchester. 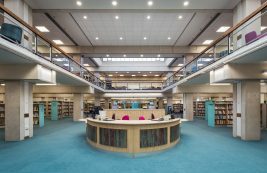 SIMPSON have recently handed over the fit out of the Primark store within the new Land Securities Westgate Shopping Centre. 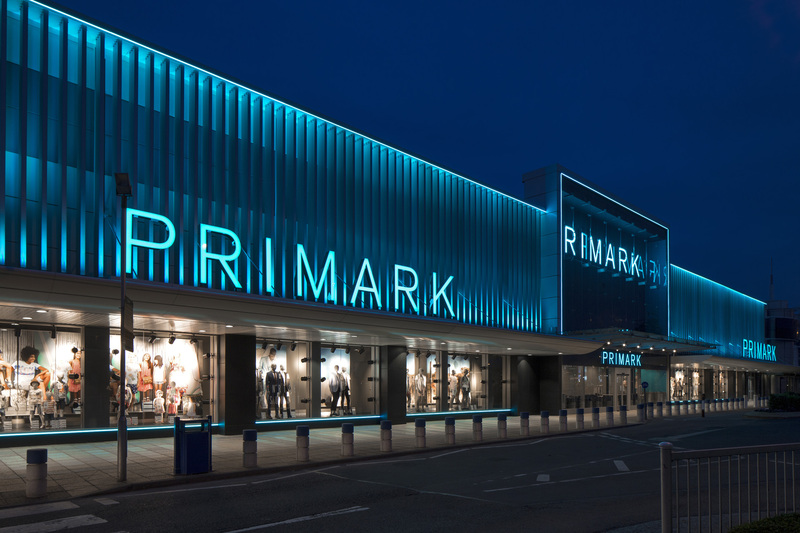 SIMPSON have been contracted to undertake the fit out of a new Primark store in Harrow and will start on site in May 2018.